Oracle Linux 7 bills itself as "an operating platform to support business-critical applications across the data center and into the cloud." 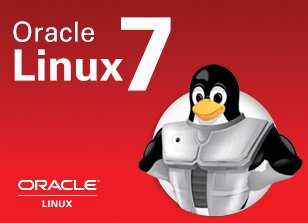 Oracle 7 is compiled from Red Hat Enterprise Linux 7 source code and comes free to use or with paid support. Oracle Linux includes XFS, Btrfs, Linux Containers (LXC), and support for emerging technologies, such as OpenStack. 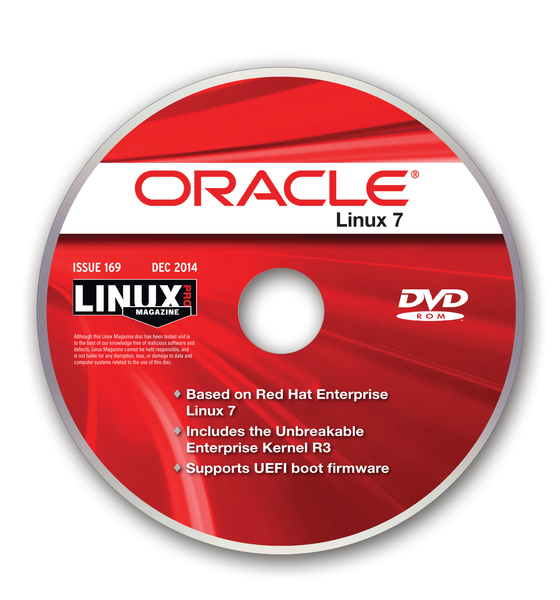 Version 7 includes the Unbreakable Enterprise Kernel release 3, a tested and optimized operating system kernel for x86_64 platforms. All bug fixes and security errata are published to Oracle's public yum servers, and zero-downtime updates are possible via Ksplice, which obviates the need to reboot during the update process. The operating system comes with a 10-year production lifecycle. 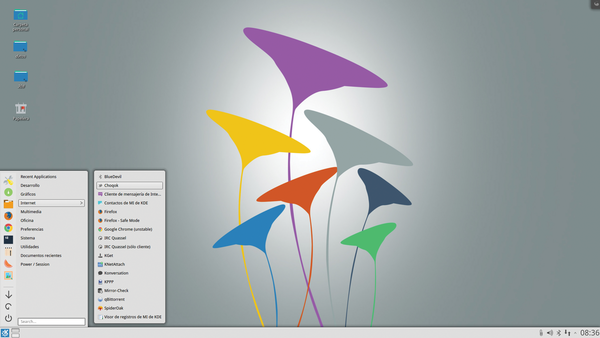 KaOS is a modern desktop with a rolling release that focuses on one desktop environment (KDE), one toolkit (Qt), and one architecture (x86_64). 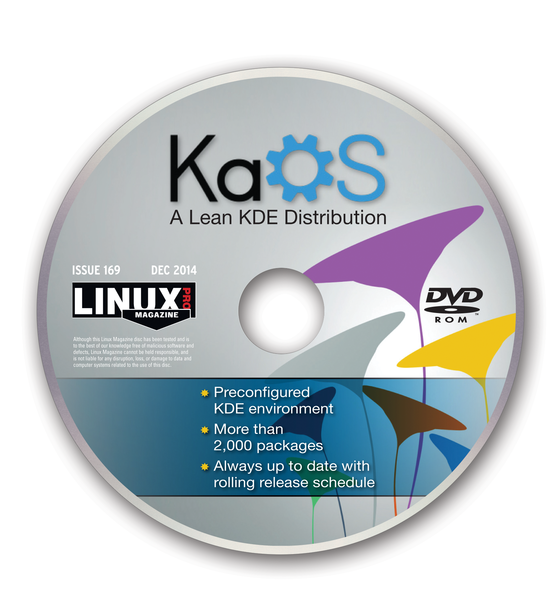 The distro is geared toward finding the best software and building it from scratch; that is, every package is built specifically for KaOS. 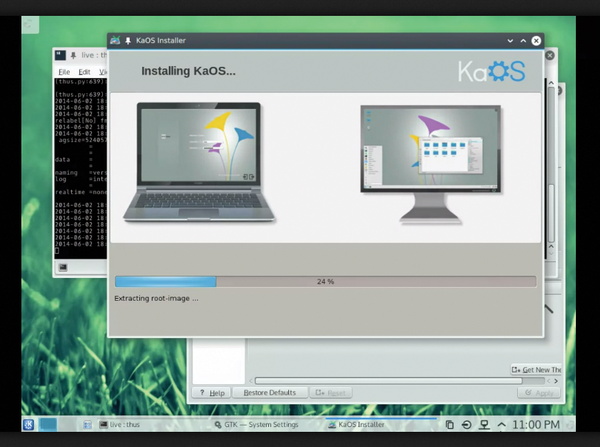 The KaOS developers maintain an active package repository, and users are encouraged to contribute additional packages to KaOS Community Packages. Defective discs will be replaced. Please send an email to cs@linuxpromagazine.com. 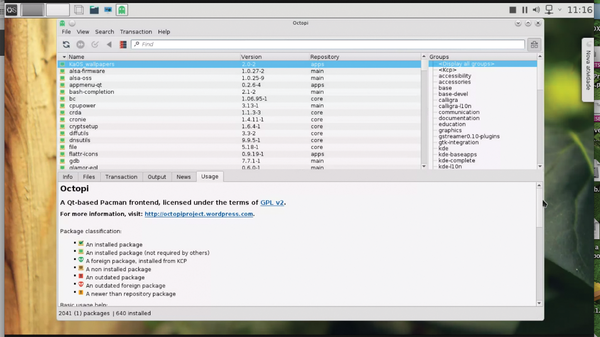 Template Builder as of now is a permanent part of Oracle's JeOS mini-Linux and produces images, known as templates, for Oracle VM.